How many times have you heard your dentist, or your parents say that? Or even better, repeated it to your family? Probably too many times to count. It’s true, though! Not only is brushing extremely important for the appearance of your smile, but is crucial to the health of your teeth and your gums. Without proper oral hygiene, you could be causing damage to both. One main disease that lack of brushing causes is periodontal disease. With the buildup of plaque that infrequent brushing creates, teeth can become tremendously damaged. The warning signs might not be as obvious as you’d think. Here at Imagine Dental, our specialists want to keep our patients as informed and aware as possible of the disease. Here are 3 huge warning signs before it’s too late for anything other than oral surgery. Seeing “pink in the sink” is actually one of the first symptoms of many oral diseases: gingivitis, periodontal disease, and various other dental issues. 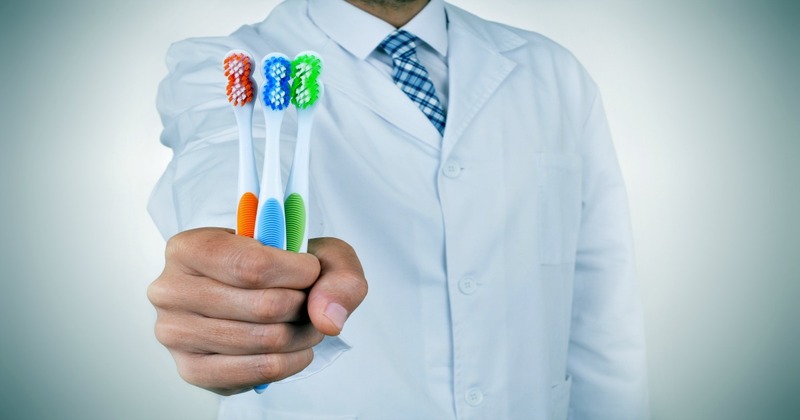 This is a huge sign that your brushing habits are subpar and need to be worked on! Regular brushing and flossing will combat this. Not even the strongest of gum seeming to help your stinky breath problem? It’s something you should bring up to your dentist. Being weary of the smell not only can save you from many uncomfortable situations, but could save you thousands of dollars in dental bills, too, preventing any issue that might be happening will be caught and treated quickly. If it is becoming painful to do everyday things you’re used to, like chewing, drinking cold drinks, or simply breathing in cool air, you might have a bigger issue than just a little sensitivity. Teeth sensitivity occurs when the enamel on your teeth is eroding, exposing the dentin that makes it hard to do day to day tasks, and is something you should talk to your dentist about sooner than later. Looking to speak to a dentist further about periodontal disease? Give us a call at (480) 893-7733 to book your appointment with Imagine Dental. 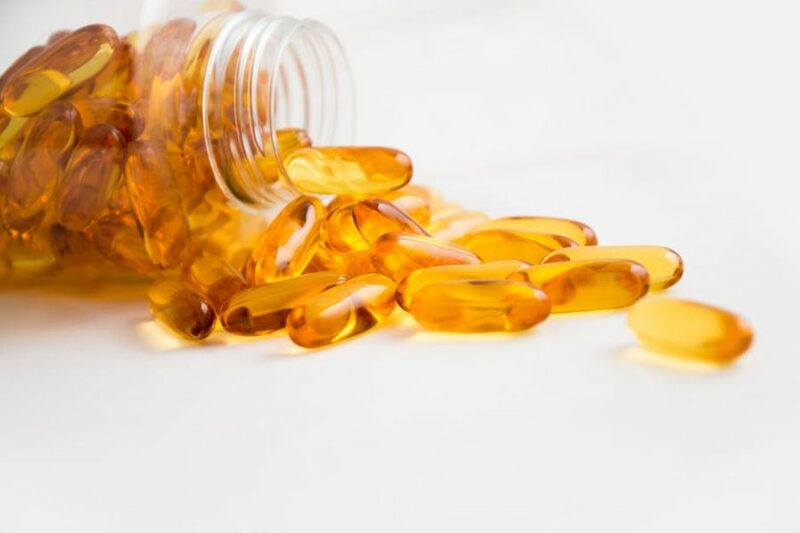 What Vitamins Do My Teeth Need To Stay Healthy?